Fix Route 28 & Innovate! Hello and thank you for visiting my page! 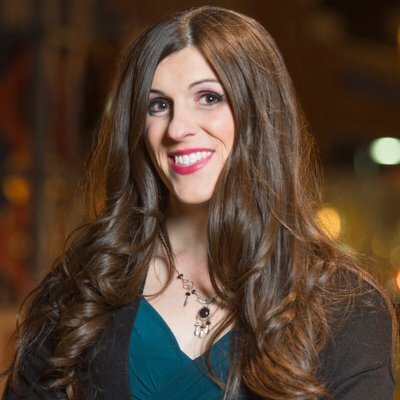 My name is Danica Roem and I'm the Delegate representing Virginia's Thirteenth District in the House of Delegates. I'm a lifelong Manassas resident, a career journalist who covered the news for the Gainesville Times in Prince William County for more than nine years, a step-mom, and proud member of the Virginia General Assembly. Transportation: Fix Route 28 and find a cost-effective way to extend VRE to Innovation Technology Park. Economic Development: Incentivize localities to eliminate their BPOL taxes through state economic development grants and finally fill the office vacancies in Manassas Park along Manassas Drive. Education: Raise teacher salaries in Manassas Park and Prince William County so they're not the lowest in Northern Virginia while also providing more money for capital improvement projects that reduce class sizes.